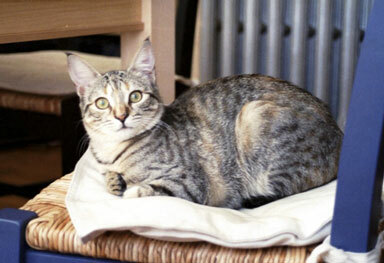 Pixel arrived November 11, 2002 She was adopted from the Sterling Shelter. 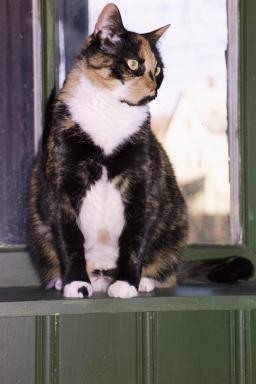 Fergus arrived October 2000. He wandered off in September of 2002.